Home / Models / Add a splash of stars with this short necklace. Add a splash of stars with this short necklace. She plays with the beautiful autumn light. Natural & Breezy, fresh as 2019. 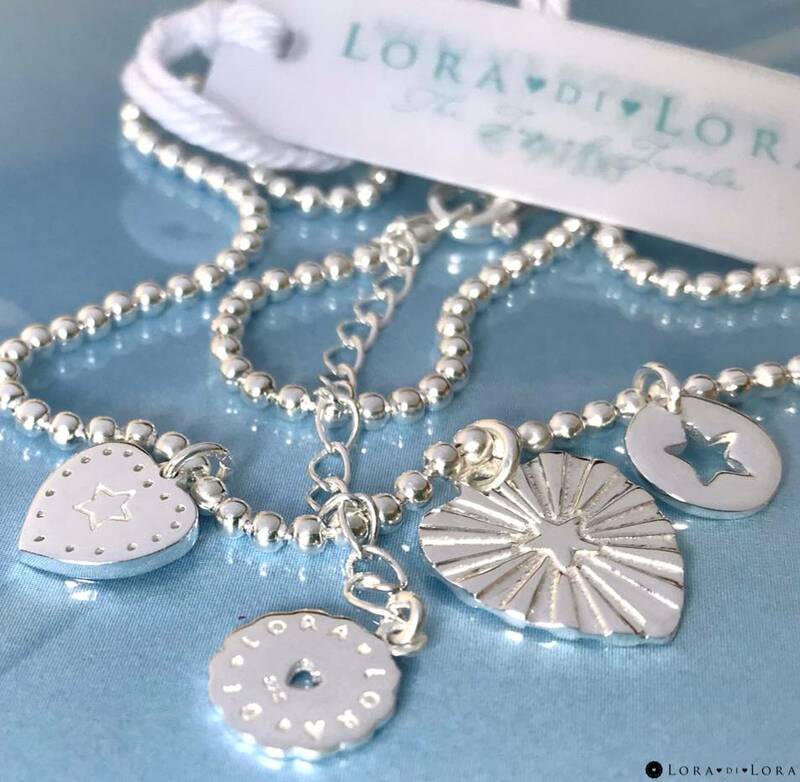 Exclusive jewelry that warms the soul. Follow our sweets & indulge yourself. Gold jewelry capturing the Dolce Vita era.